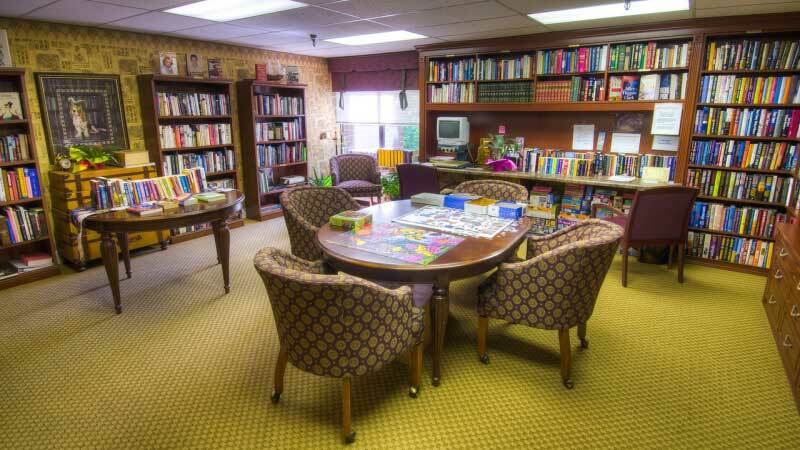 Hickory Valley Retirement, is an Independent and Assisted Living retirement community. 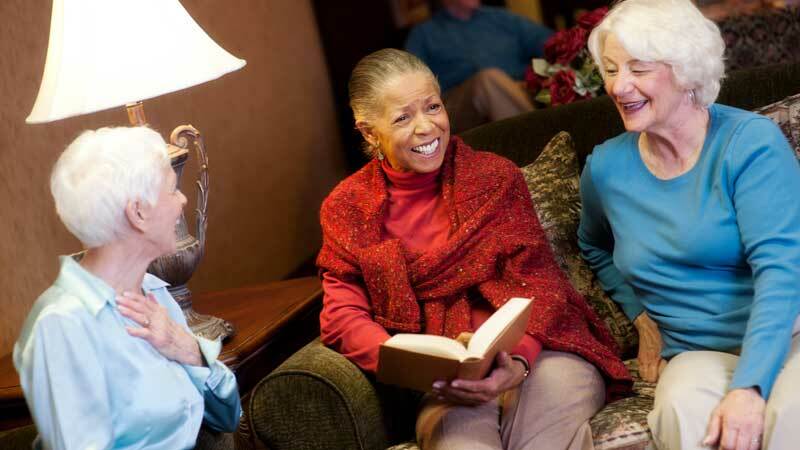 You probably already know this little fact, but studies show that socialization plays a big role in our overall health. 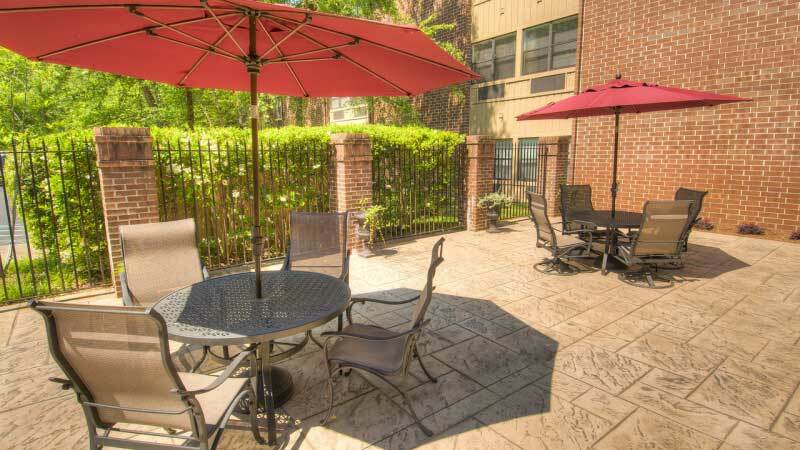 Why not live among your friends and enjoy their company every day in Chattanooga, TN? 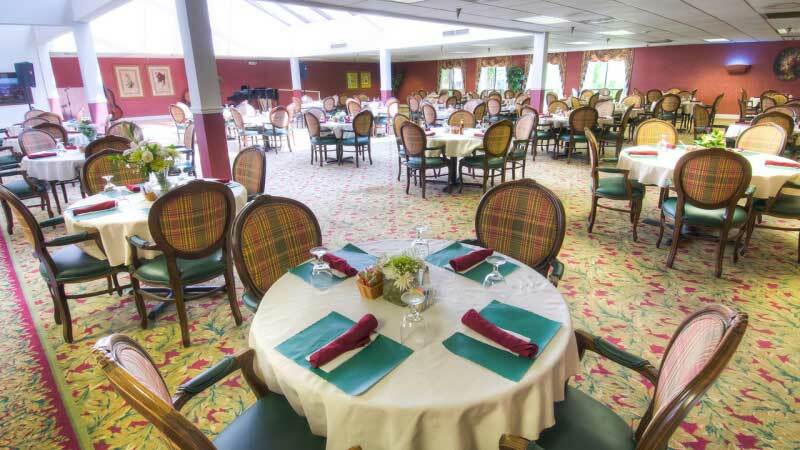 Do you have a family occasion coming up? 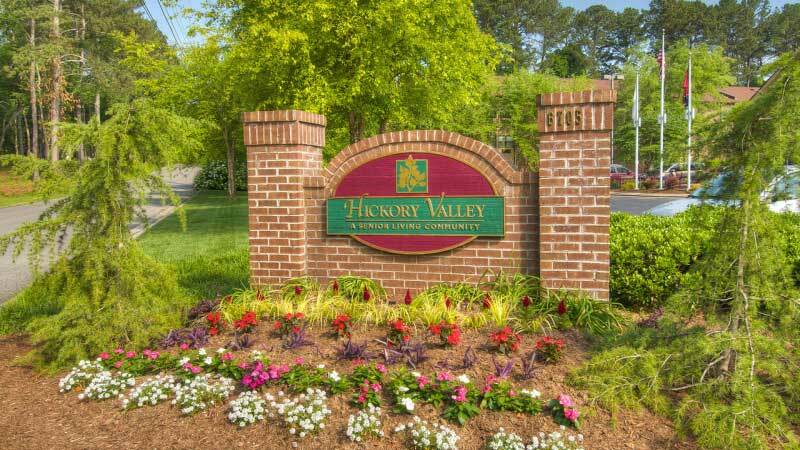 Invite your family to your home at Hickory Valley Retirement and host the event here. 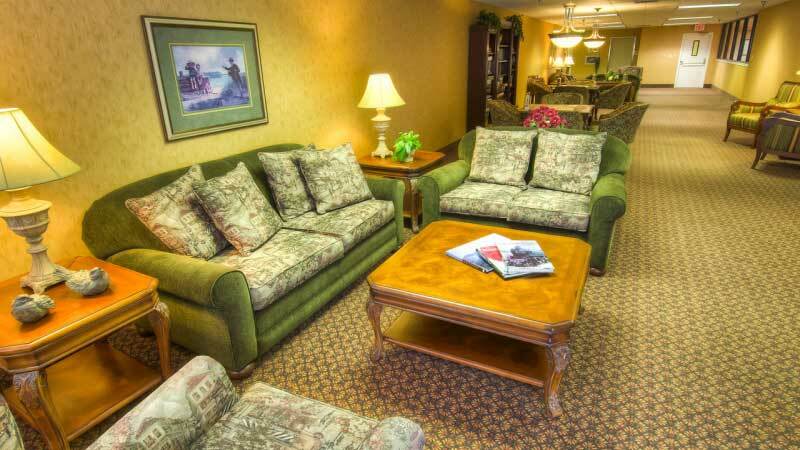 Hickory Valley Retirement offers a wide range of Independent and Assisted Living floor plans. While you’re off living life to the fullest, we’ll take care of the laundry, cleaning, dishes and maintenance of your home. 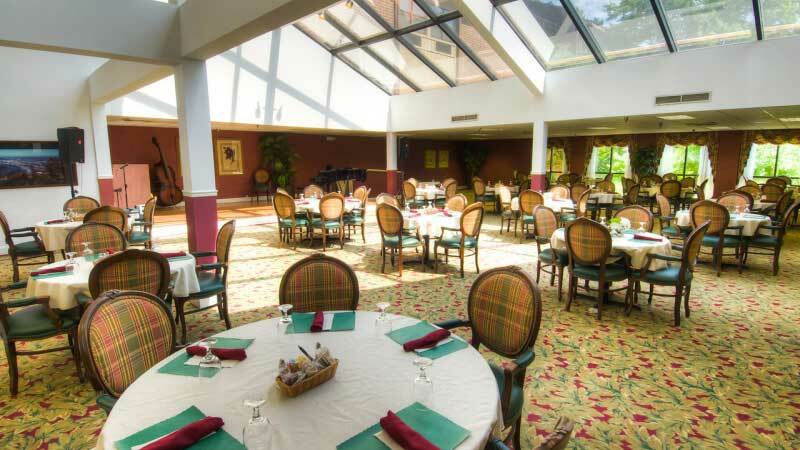 Our seniors enjoy delicious, nutritiously-balanced meals every day. And, the best part is they don’t have to do the cooking! 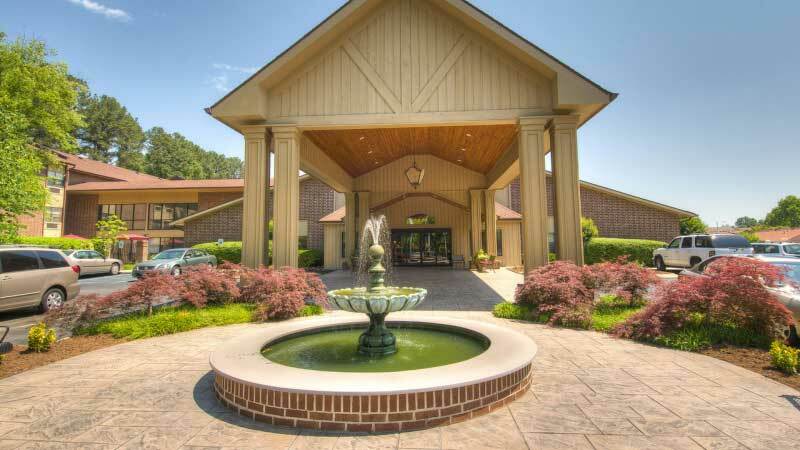 Choose an exciting and fulfilling retirement at Hickory Valley Retirement where each day is a new adventure in Chattanooga, TN. 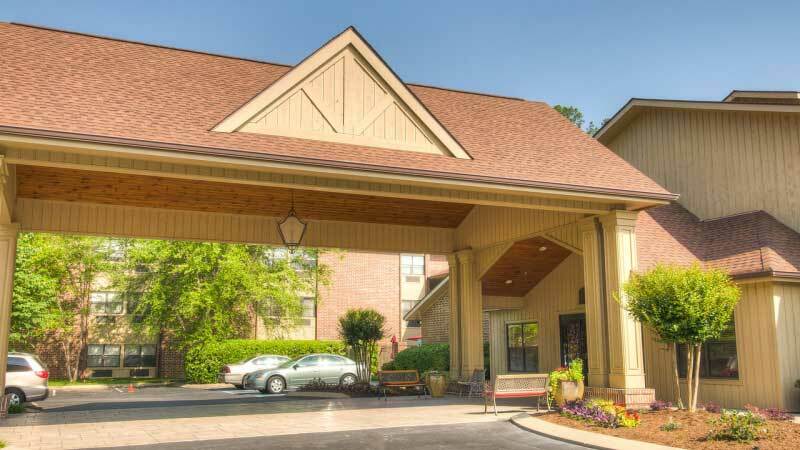 At our Independent and Assisted Living community, we take care of all the details so you can enjoy a carefree and exciting retirement. 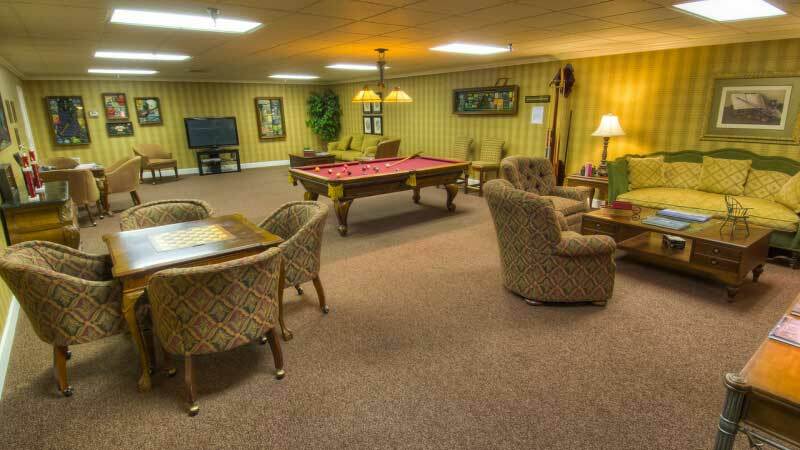 Our Independent and Assisted Living seniors enjoy a variety of social, wellness and recreational activities every week in Chattanooga, TN.